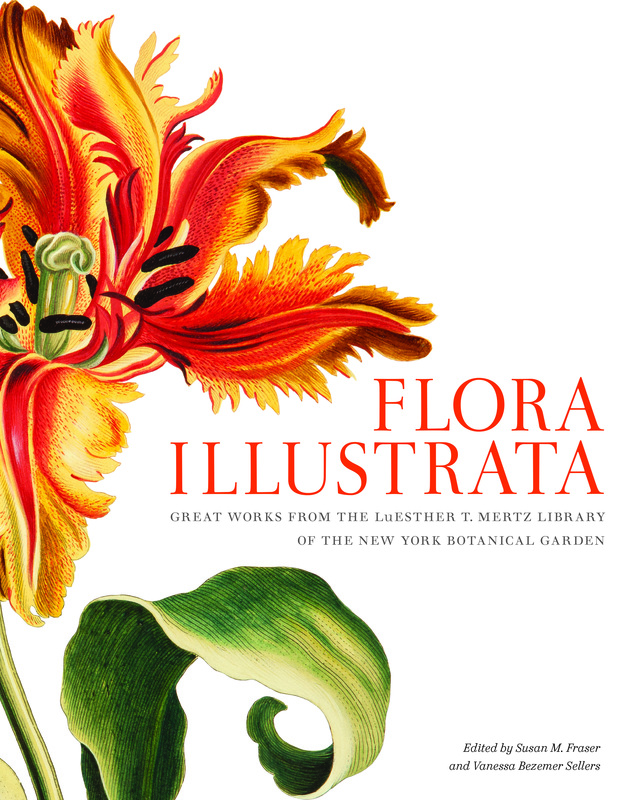 Recently I came across the new book Flora Illustrata at the Boston Athenaeum. The book highlights the resources of the LuEsther T. Mertz Library at the New York Botanical Garden. The editors, Susan M. Fraser and Vanessa Bezemer Sellers, filled the book with articles that deal with the history of the library and how its archives, dating from the twelfth century to the present, have served the garden community for over one hundred years. A central theme in the book is the relationship between a botanical garden and books. 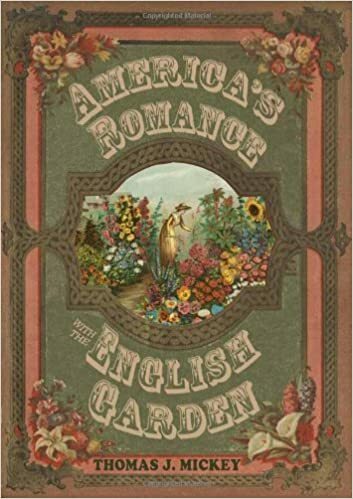 Books trace the history of botany, botanical art, and, of course, botanical gardens wherever they are located. Botanical gardens are first and foremost a center of learning. 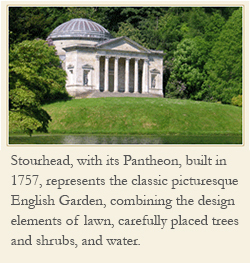 It is there that we come to understand the plants and garden design important to a particular culture. 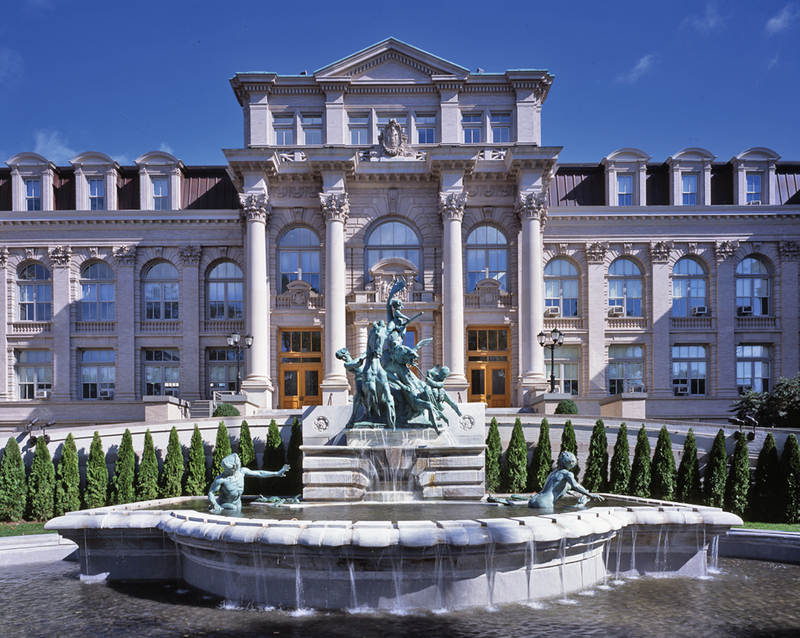 The articles cover an array of topics that demonstrate the richness of archival material at the NYBG Library. I was particularly impressed with the excellent treatment of the development of the American garden. The authors each used materials from the Library’s vast collection. Garden art historian Elizabeth Eustis makes note of the NYBG’s large collection of seed and nursery catalogs that shed light on the history of the garden in America. She provides many examples of botanical art from the catalogs. Thus she demonstrates that the catalog becomes not just a listing of seeds and plants for sale, but also a cultural artifact through which we can understand the time period and its important plants and gardens as well as horticulturists. We owe a great deal to the NYBG for its goal of teaching us the history of gardens and plants, but also serving as a resource to learn about the important figures in garden history, both in Europe and in America. NYBG copublished the book with Yale University Press. This volume fits well in Yale’s catalog of garden history titles. The book illustrates the excellent editing and design that truly distinguish this academic press.